This will be the third time Johnny Rawls and his band have played Monterey Court, and it's no wonder. 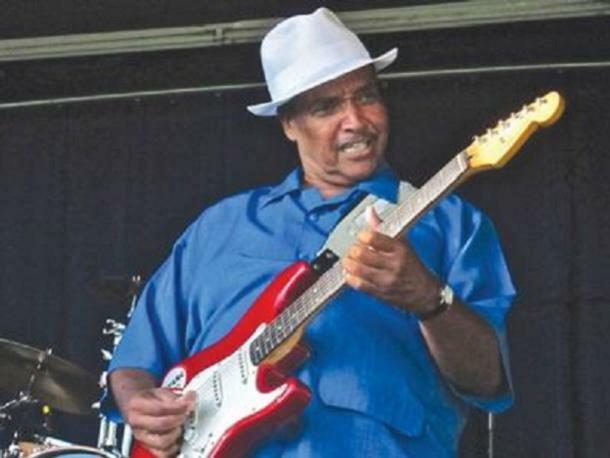 Johnny is simply a great musician in the traditional Chicago Blues genre. He'll have you screaming for more!